The Asahi Shimbun October 19, 2016 International Olympic Committee (IOC) President Thomas Bach has proposed that some 2020 Tokyo Olympics events should be held in the northeastern region devastated by the 2011 earthquake, tsunami and nuclear disaster. 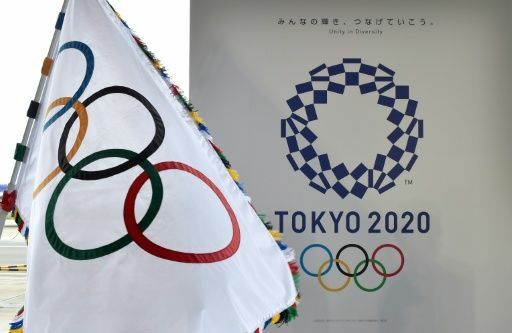 Tokyo's Olympic bid pledged that roughly 80 percent of events would be held within 8 kilometers of the athletes' village in downtown Tokyo but efforts to cut ballooning costs have already forced several venues to be moved out of the city. Games organizers had already been considering staging a baseball or softball game in Fukushima Prefecture, hit by the world's worst nuclear accident since Chernobyl following the tsunami, but Bach told reporters after a meeting with Prime Minister Shinzo Abe that other sports could also be included. "We discussed the idea ... to have some events of the Olympic Games in Tokyo 2020 in the disaster affected areas in order to contribute to the regeneration of the area, and also to send a message of confidence and hope to the people there," he added. Baseball and softball, dropped from the Olympics after Beijing in 2008, are one of five sports to be added to the Tokyo Games. "An inaugural (game) of baseball with the participation of the Japanese team could, I think, be a very powerful message," he said. "But it is not the only option we are discussing." Bach met with Koike on Tuesday and they agreed to form a working group comprising Tokyo, the central government, 2020 organizers and the IOC to find ways to avoid wasteful spending, with the first meeting as early as next month. After that meeting, Bach, who set into motion cost-cutting reforms known as "Agenda 2020," did not comment on the proposed venue moves but emphasized that athletes had to come first and suggested Tokyo should try to stay close to its bid proposal.